Exquisite organic farming fruits, carefully collected and roasted with art to acquire a pleasant and unique taste and a wonderful aroma. 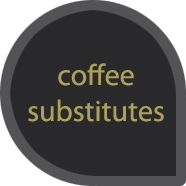 Caffeine free and with no preservatives. Compatible with homeopathy. 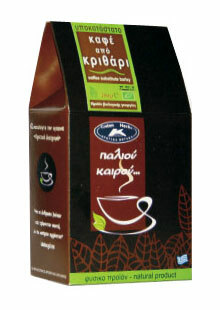 Traditional roasted coffee substitute made ​​from barley, known for its medicinal properties since antiquity. It is considered an antioxidant, diuretic and refreshing drink. Helps in lowering cholesterol and blood sugar. Rich in vitamins B3, B6 and calcium. 200gr.